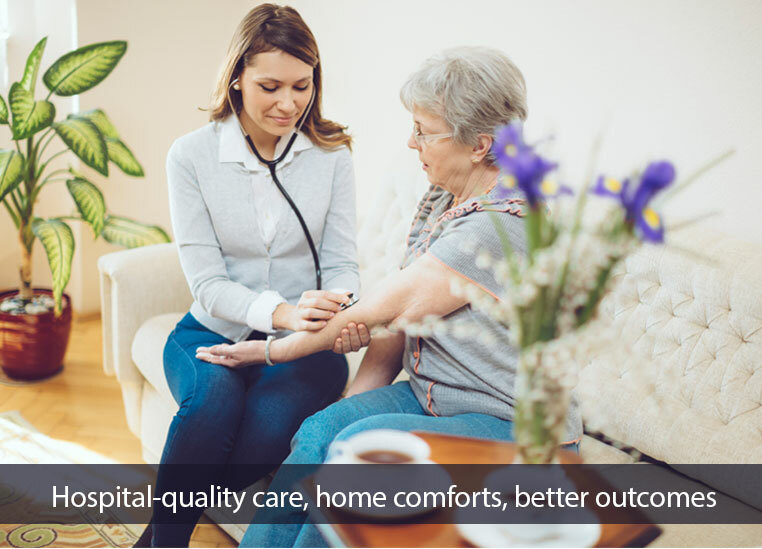 An innovative substitute for acute hospital care, Hospital at Home provides hospital-level care for patients in their own home. 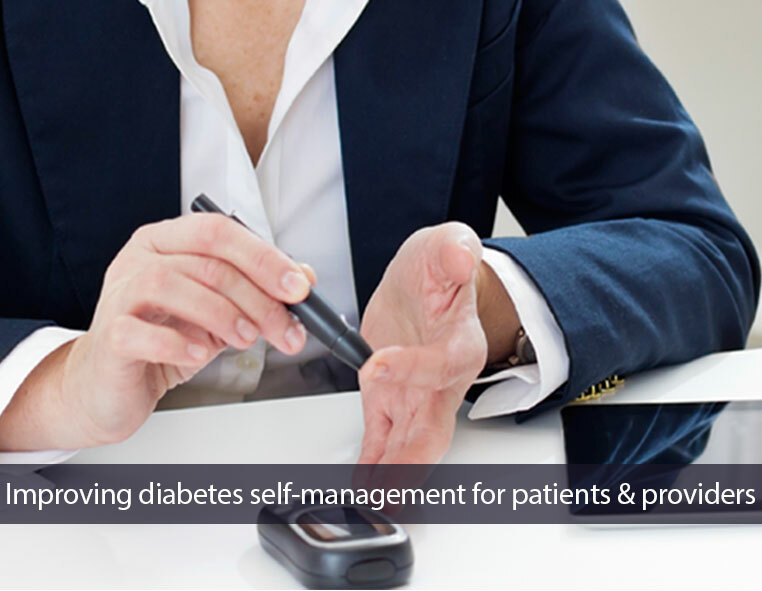 A self-paced learning tool, DECIDE (Decision-making Education for Choices In Diabetes Everyday), helps patients improve self-management by developing their problem-solving skills. 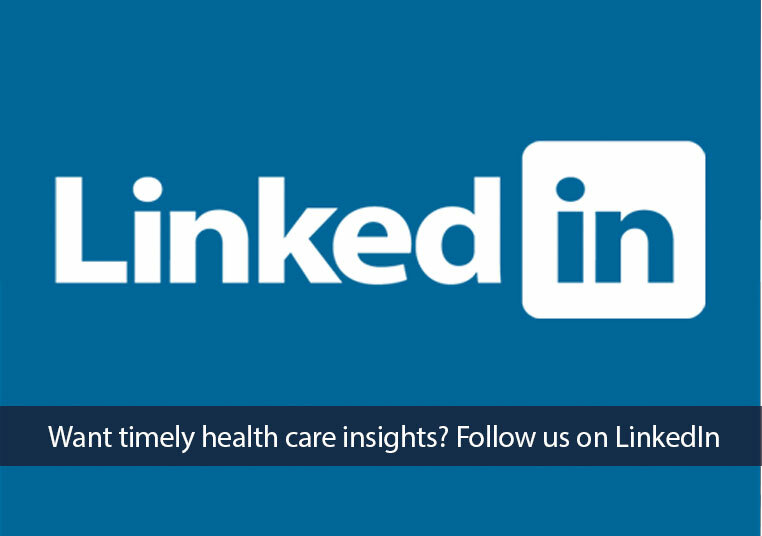 Follow the Johns Hopkins Solutions LinkedIn page to receive timely health care information that helps you stay up-to-date with Solutions. Click here, then click on the FOLLOW button. Gov. Hogan’s cancer diagnosis, on NPR. professor at the Johns Hopkins Bloomberg School of Public Health discusses the costs and dangers of health disparities on WBAL-TV.